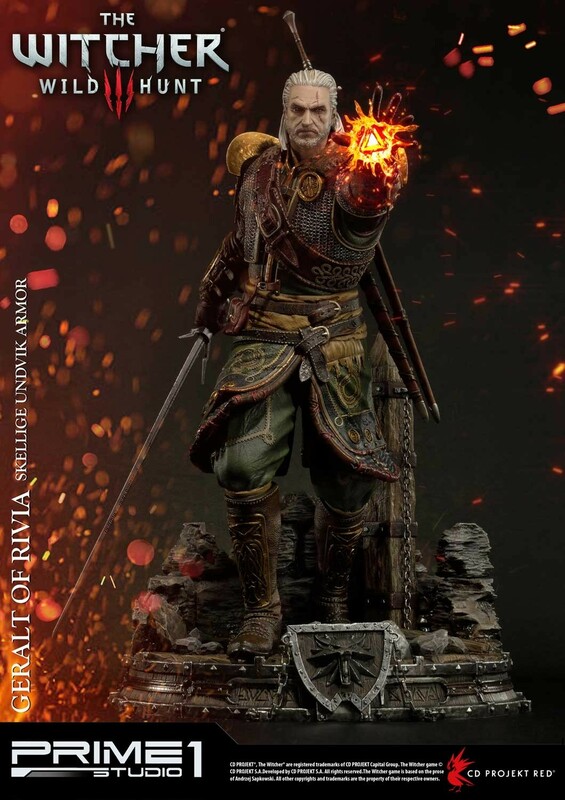 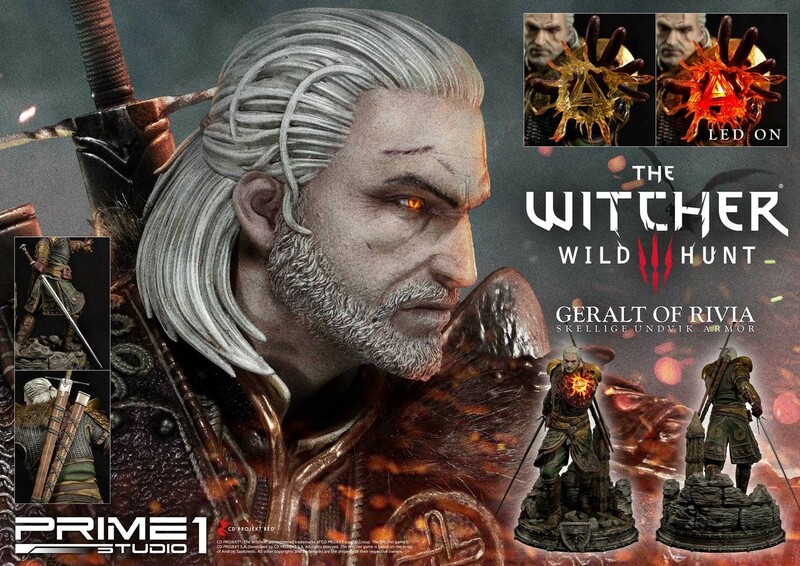 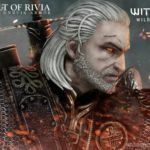 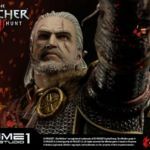 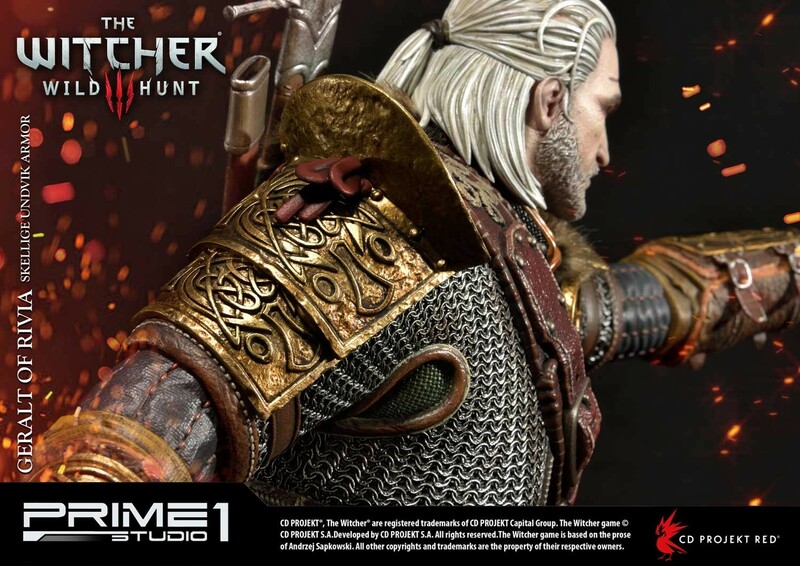 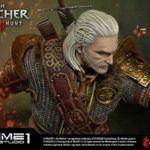 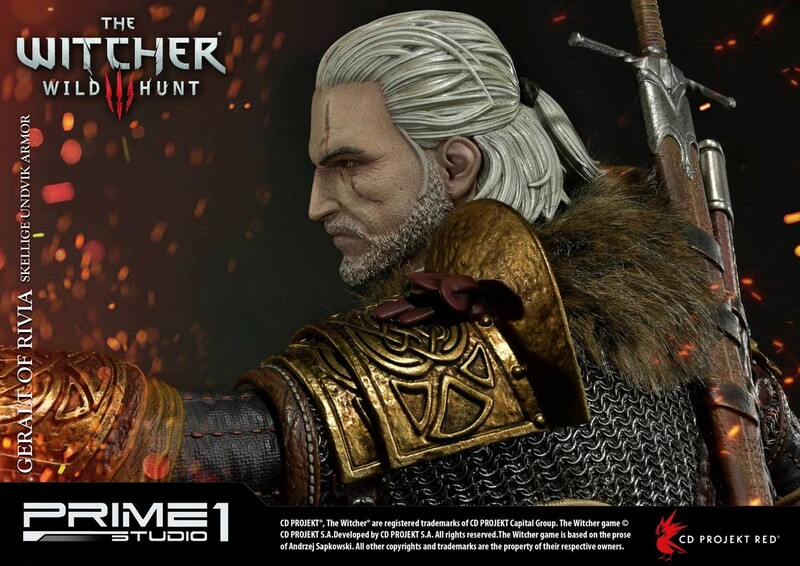 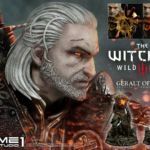 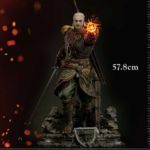 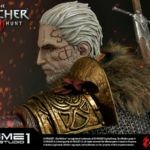 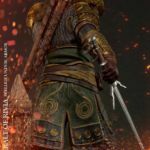 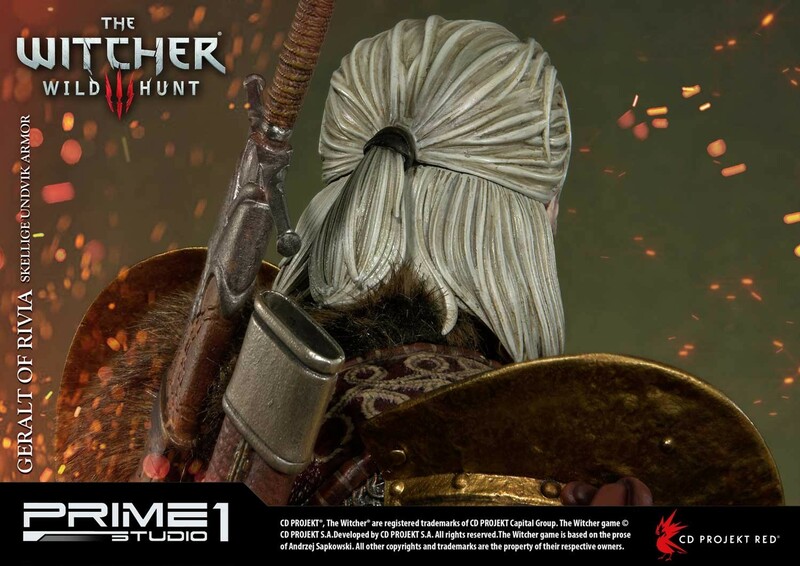 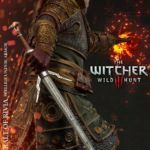 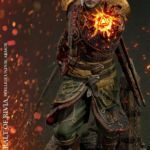 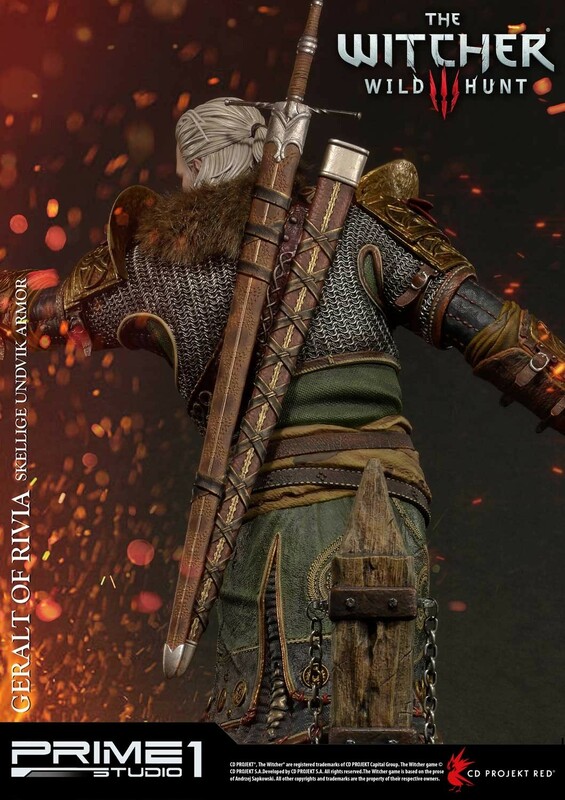 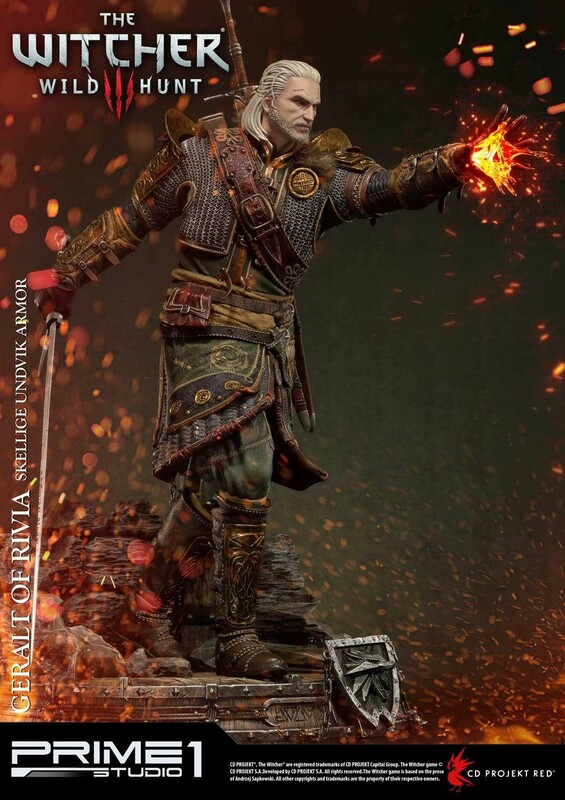 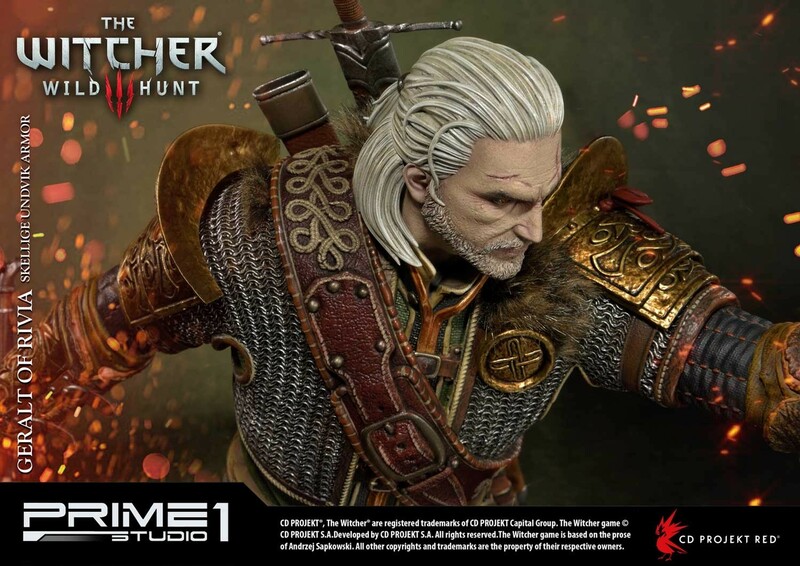 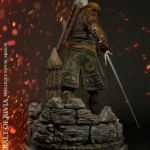 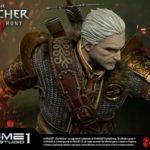 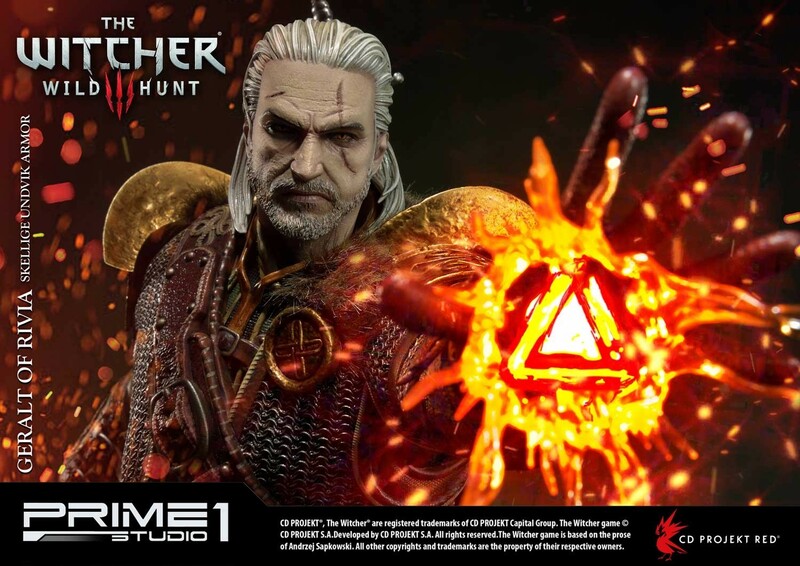 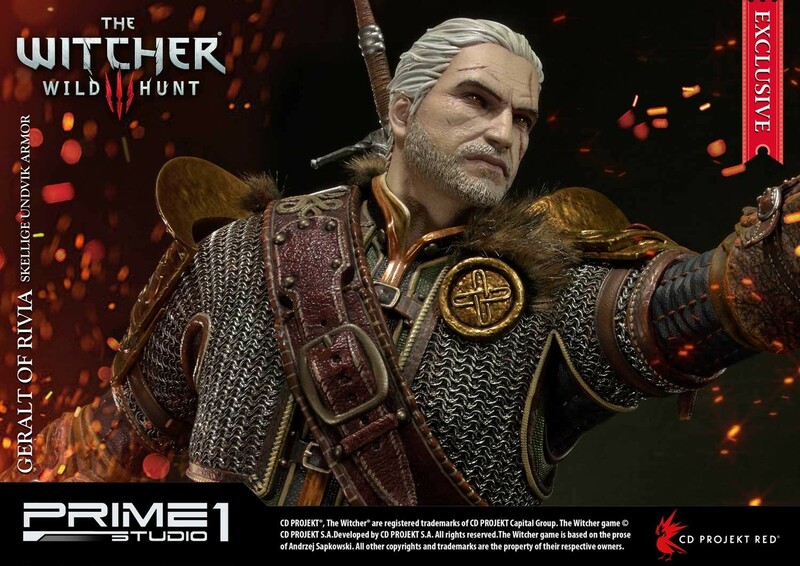 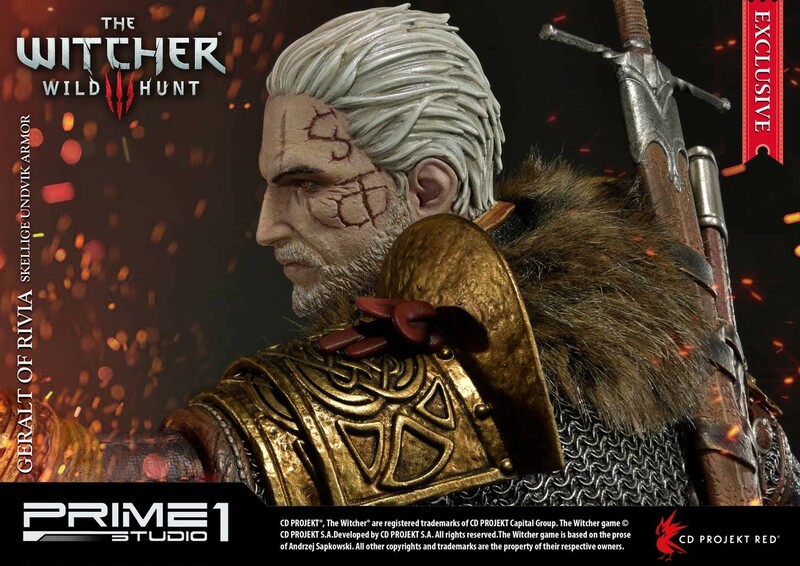 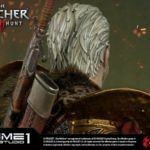 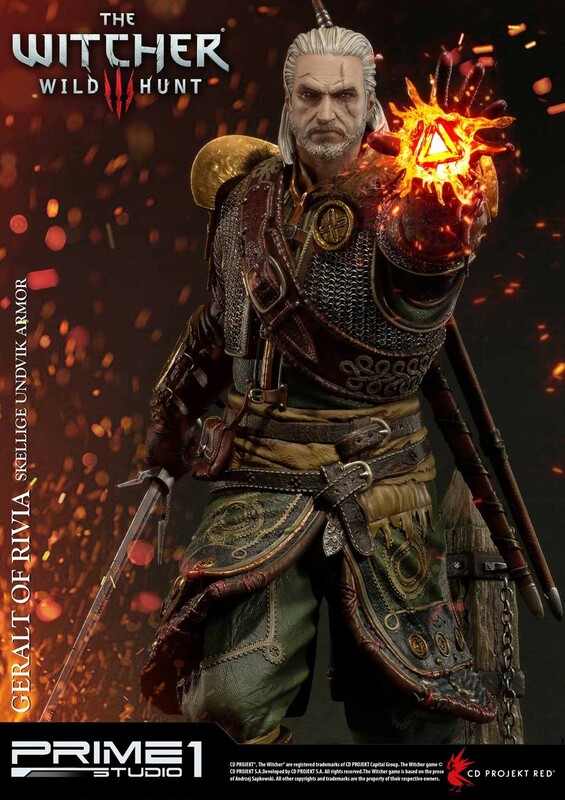 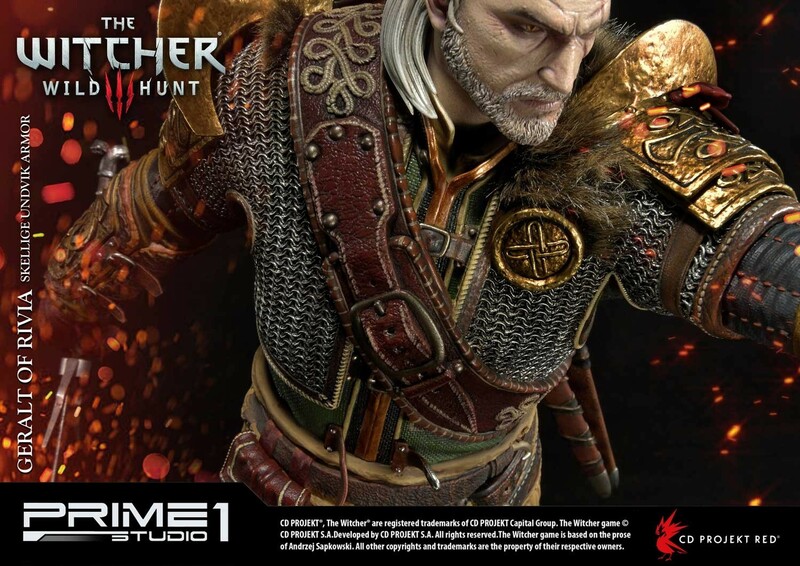 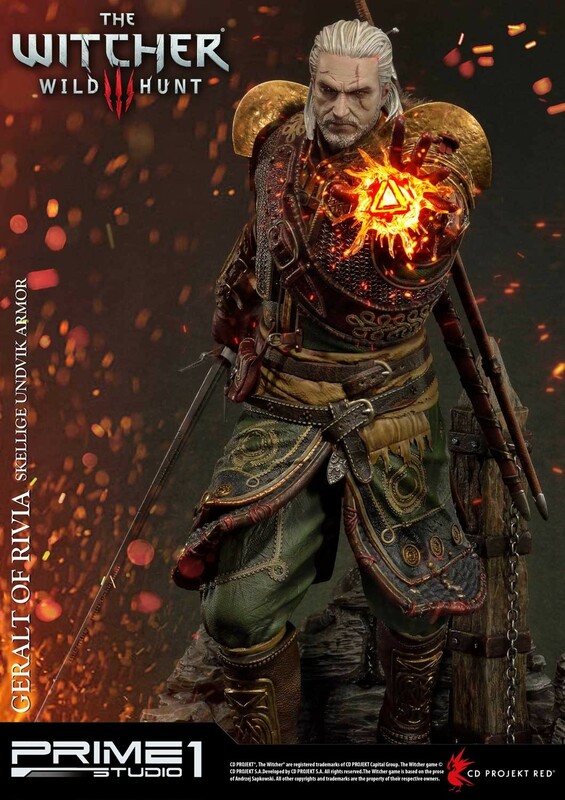 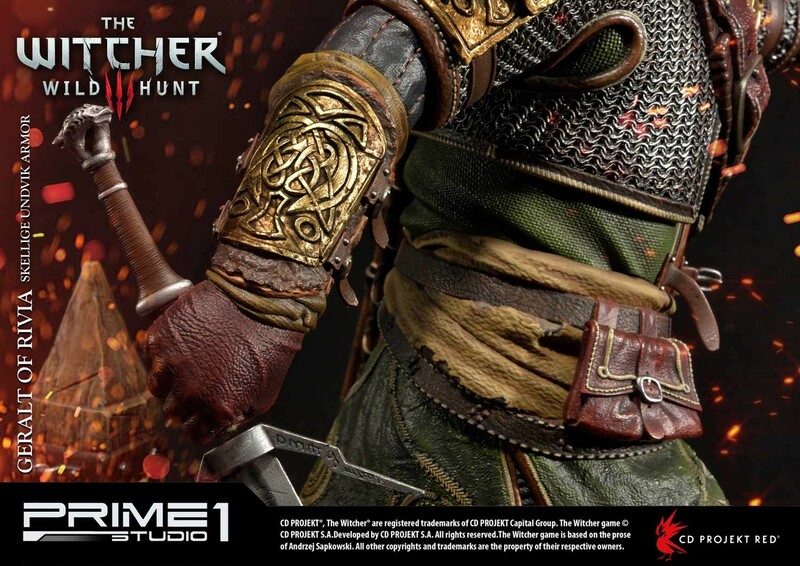 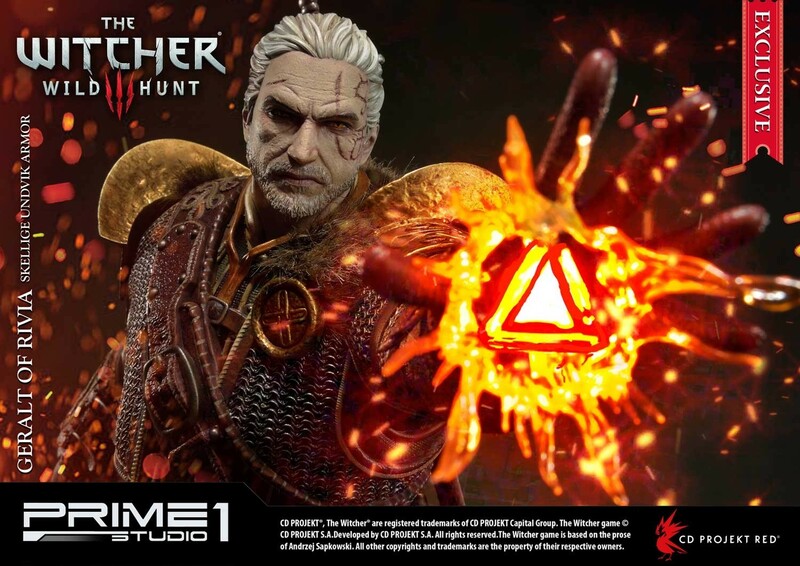 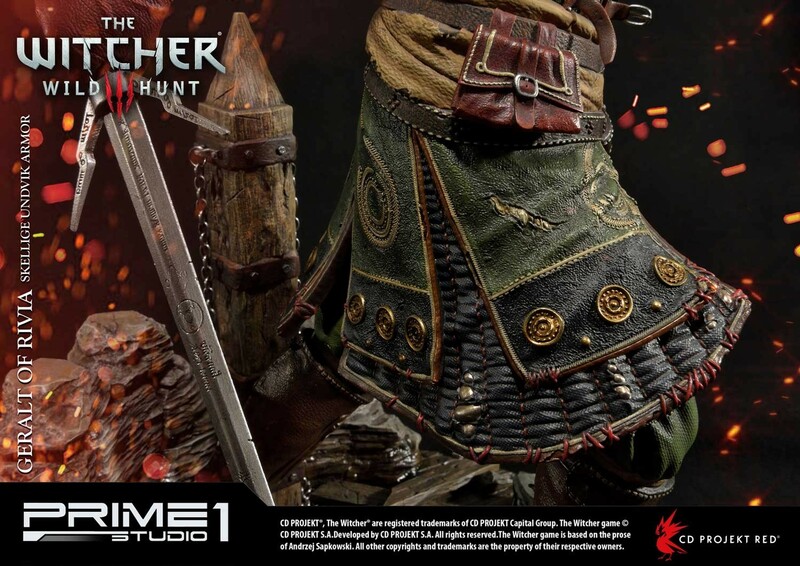 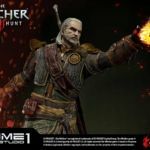 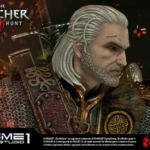 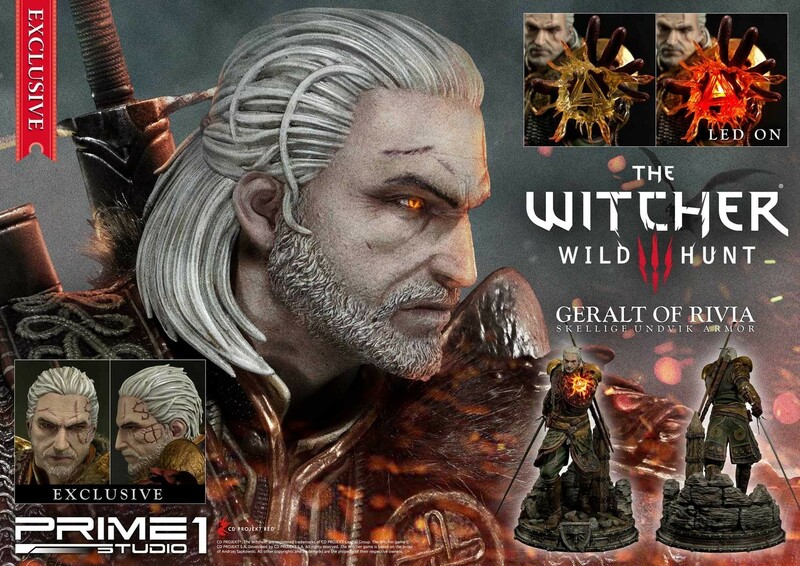 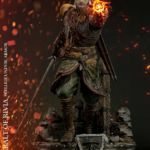 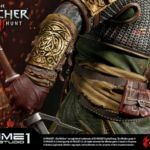 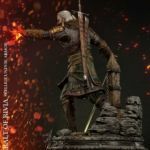 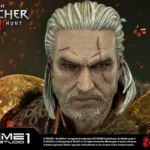 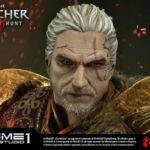 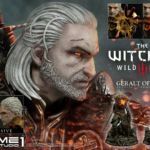 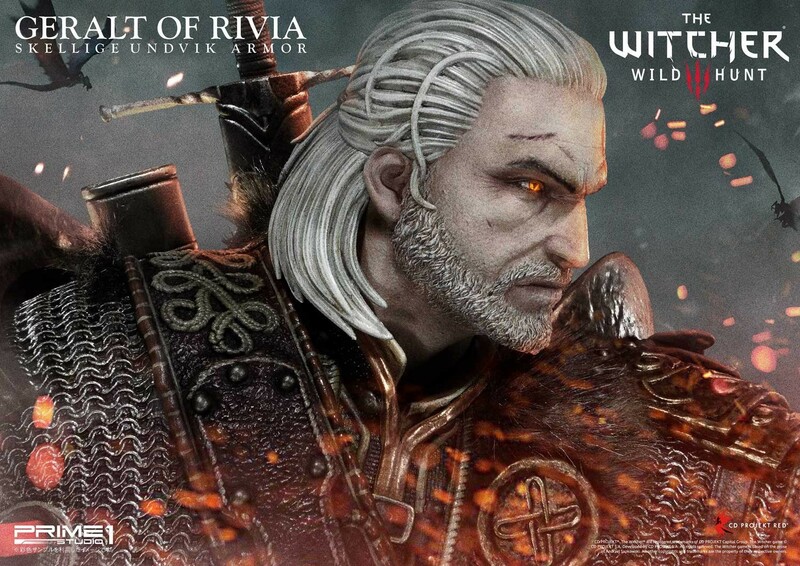 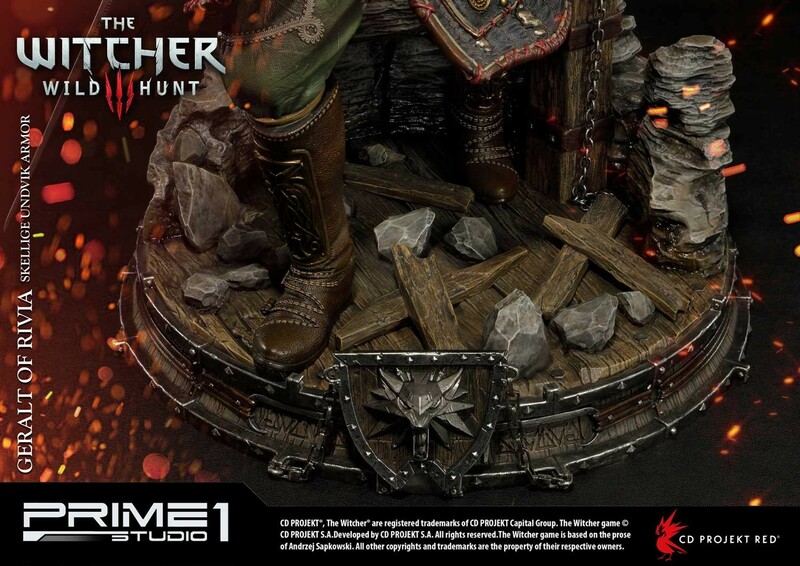 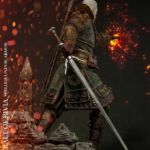 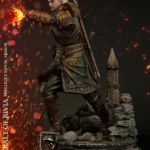 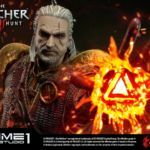 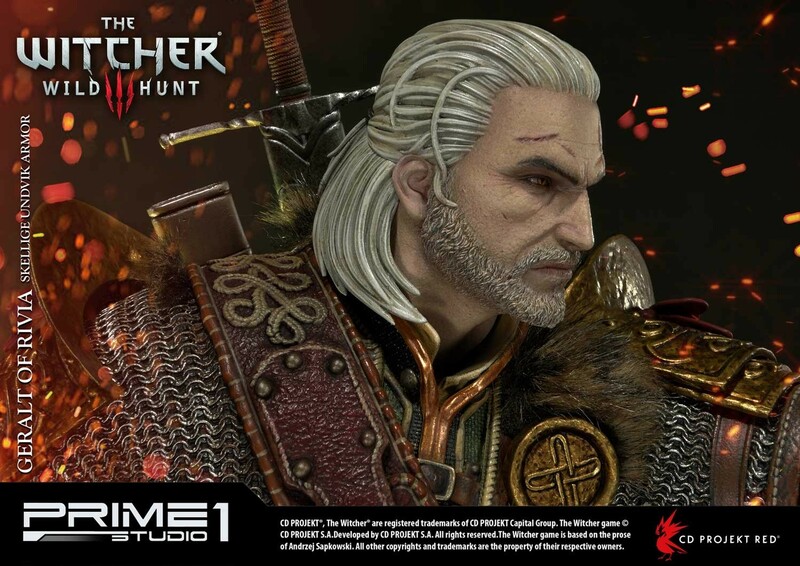 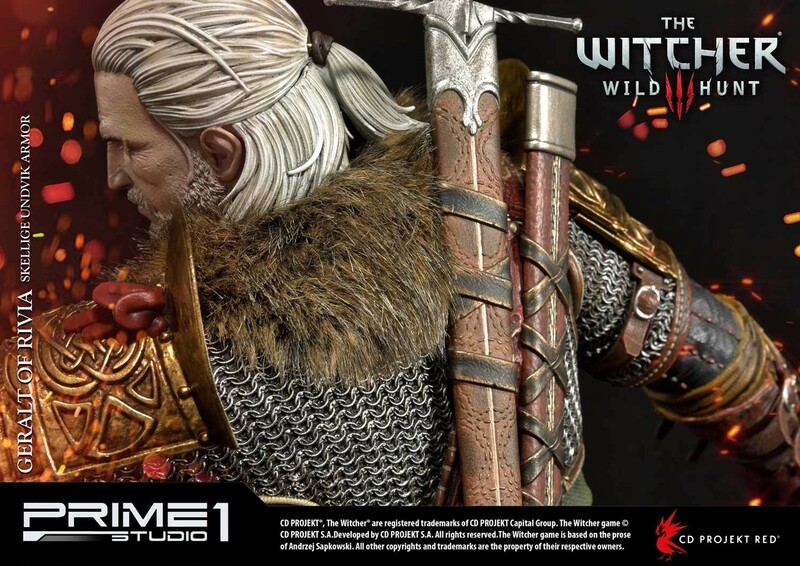 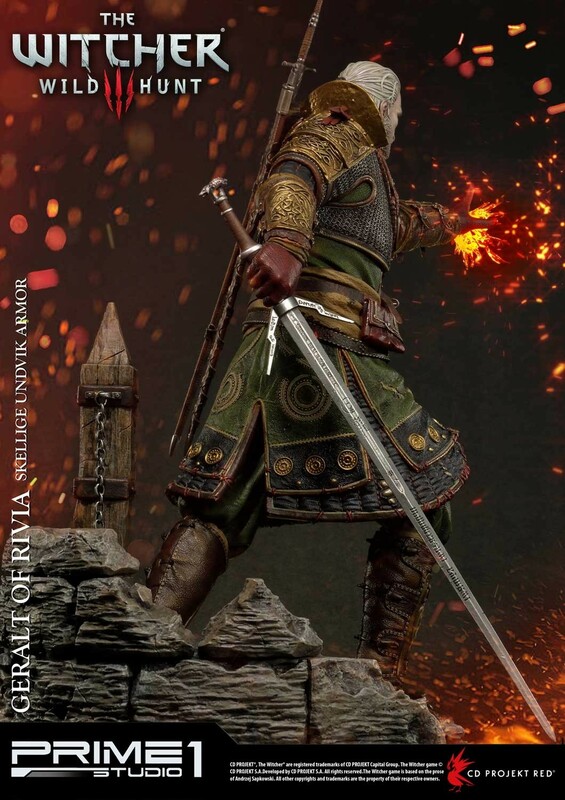 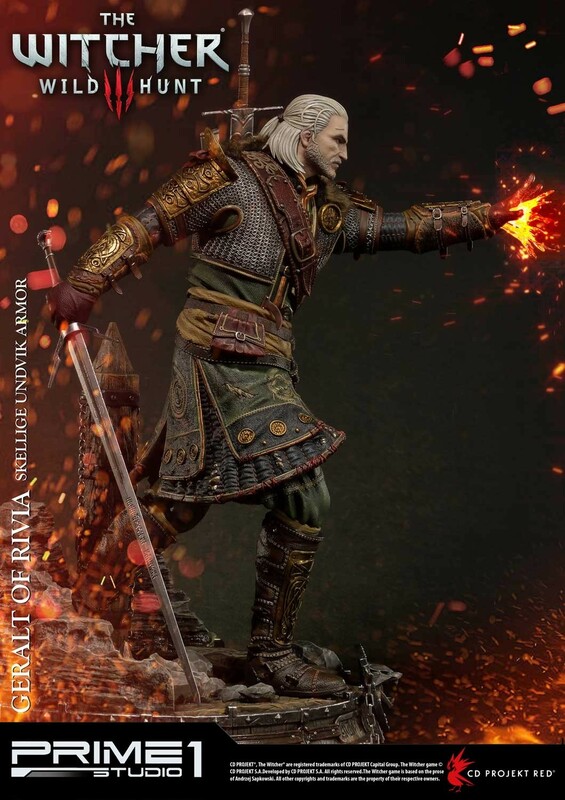 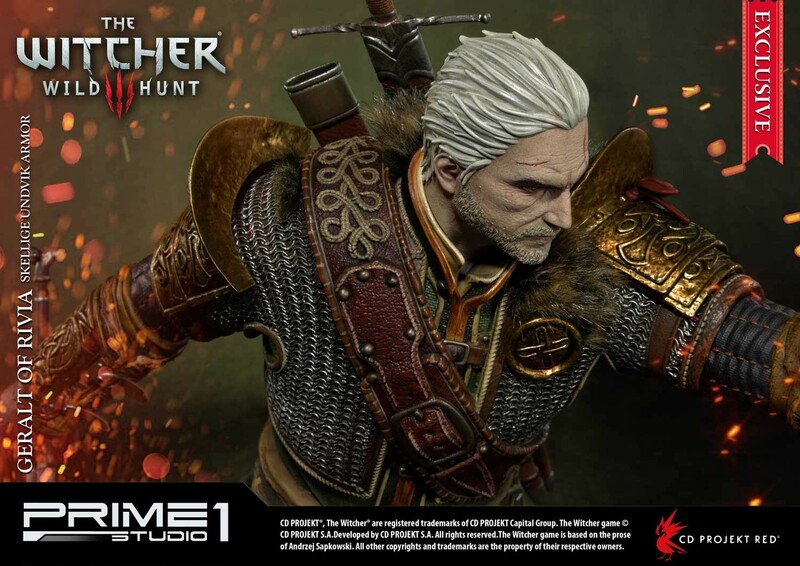 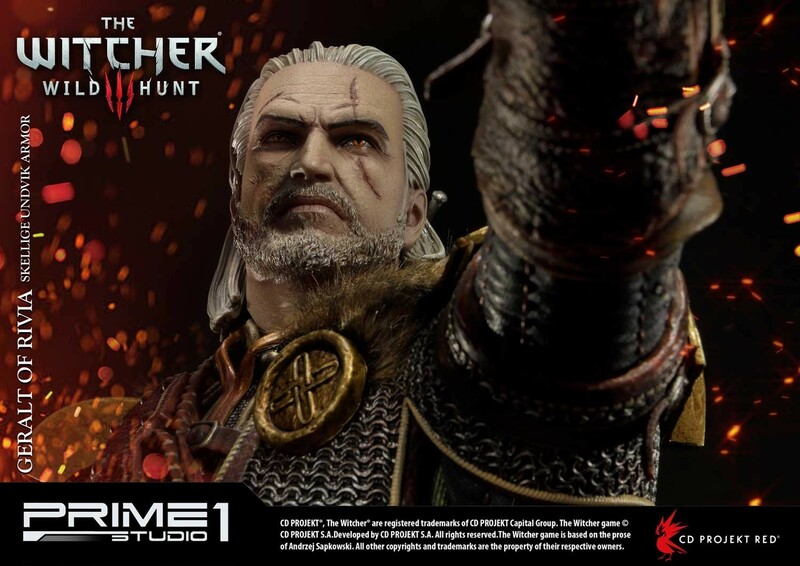 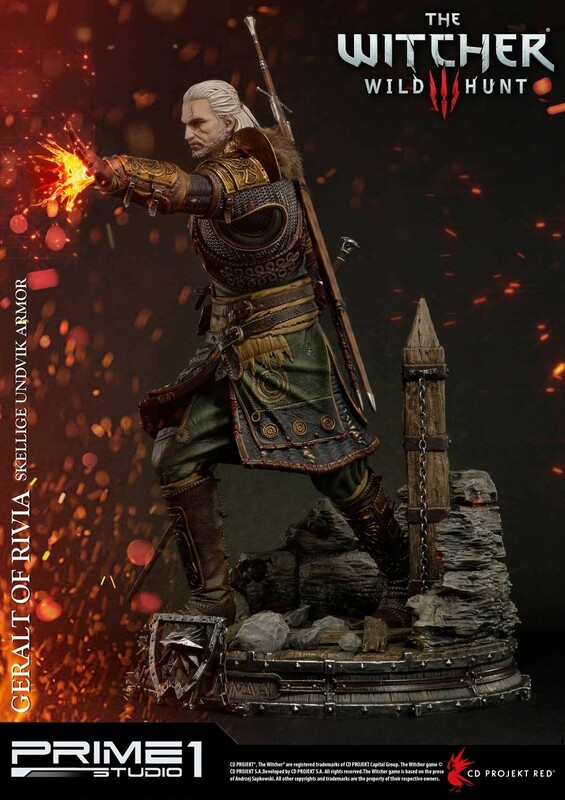 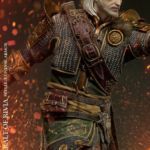 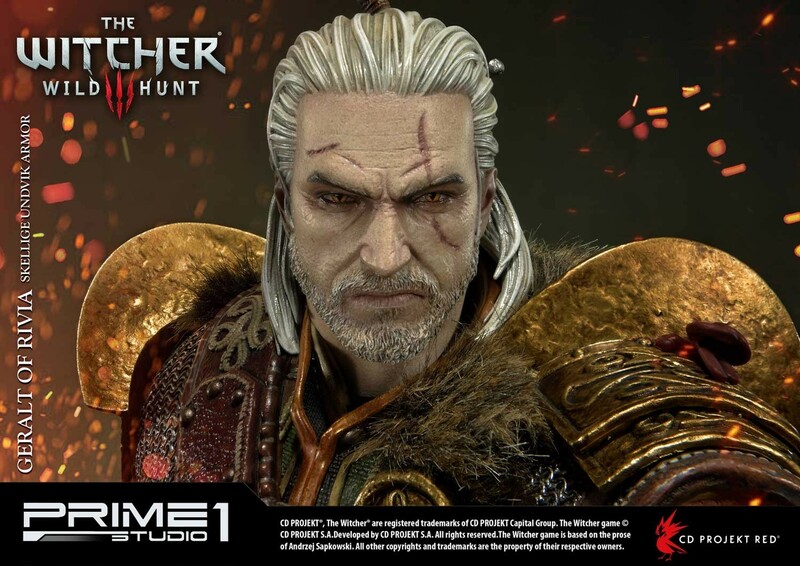 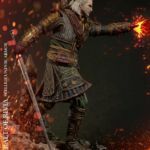 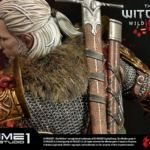 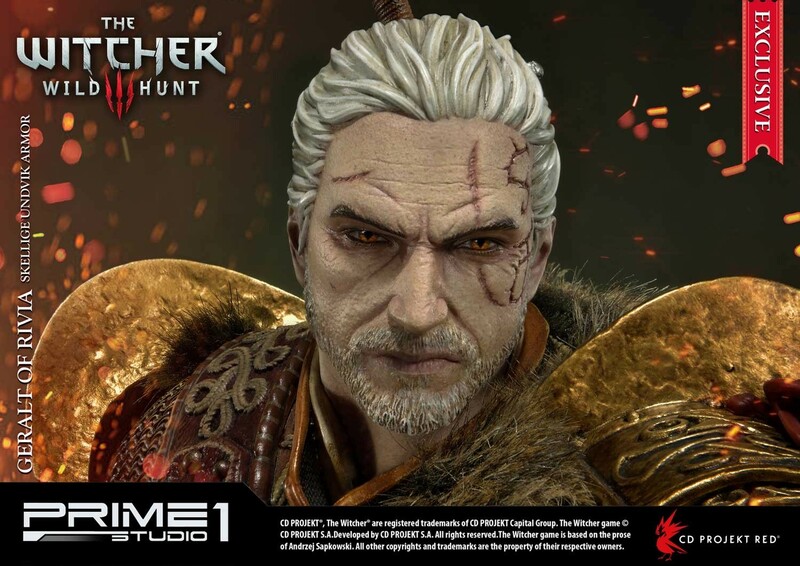 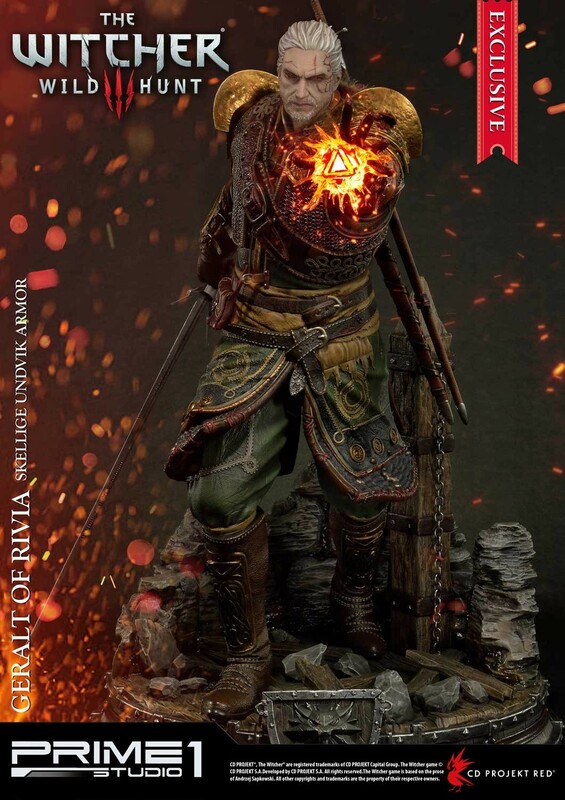 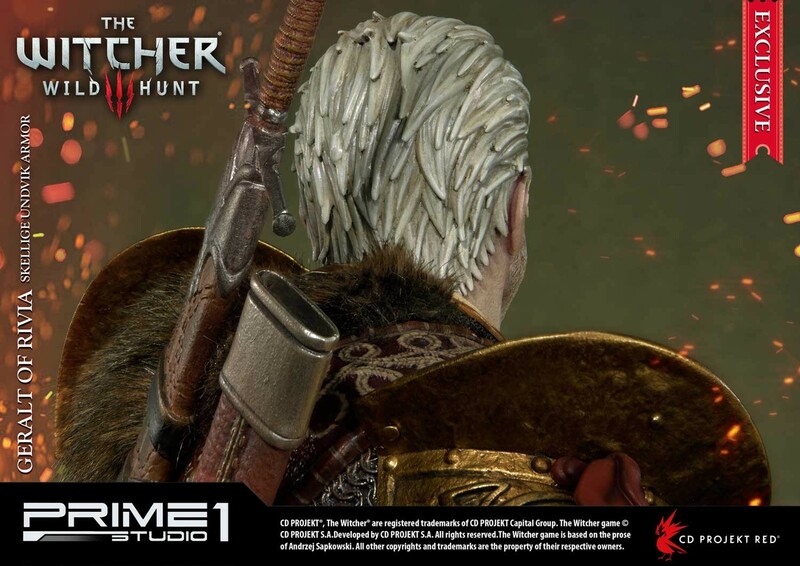 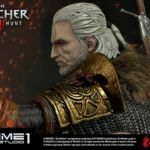 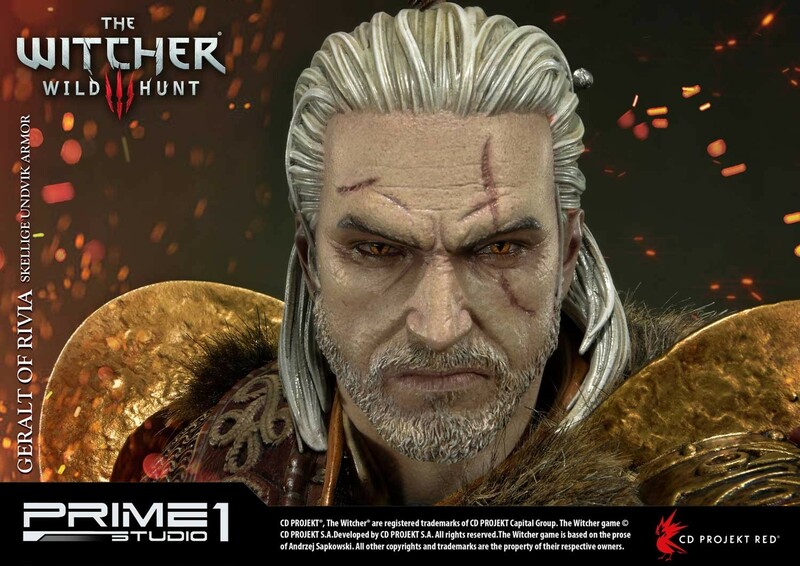 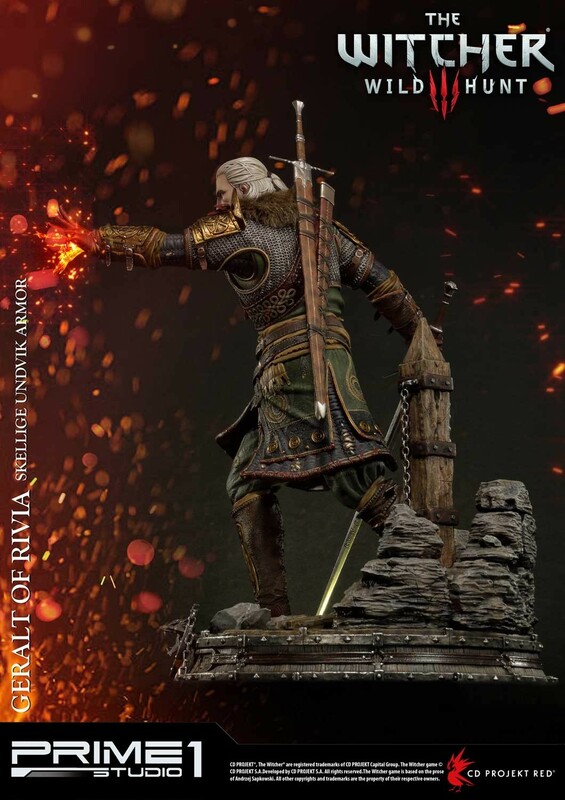 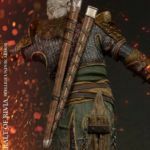 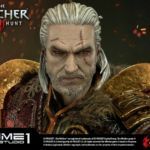 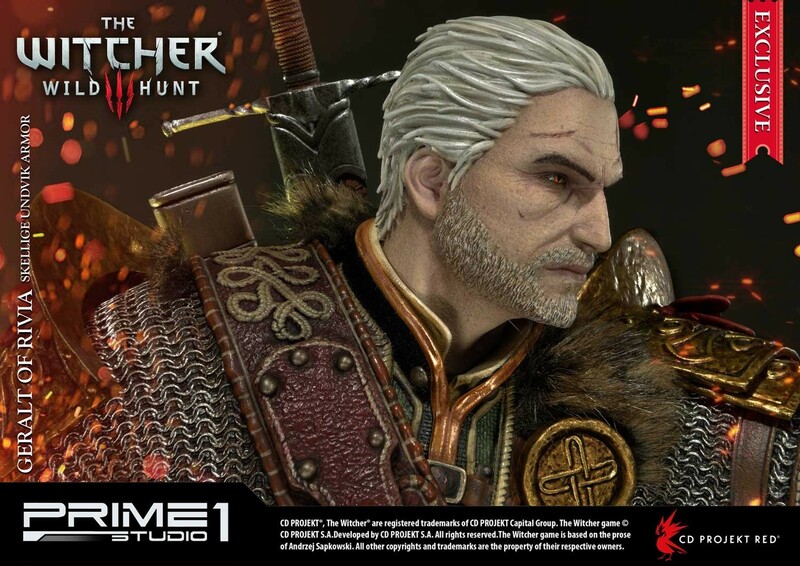 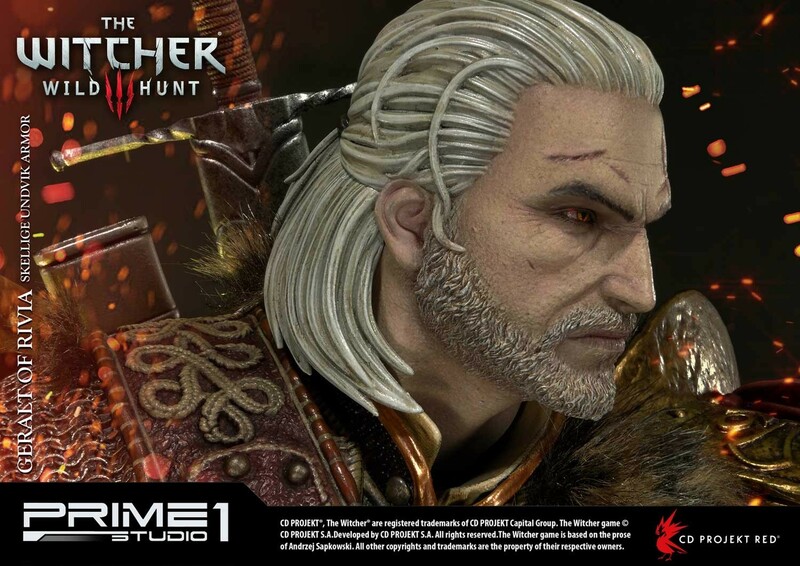 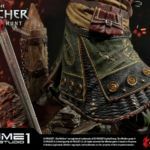 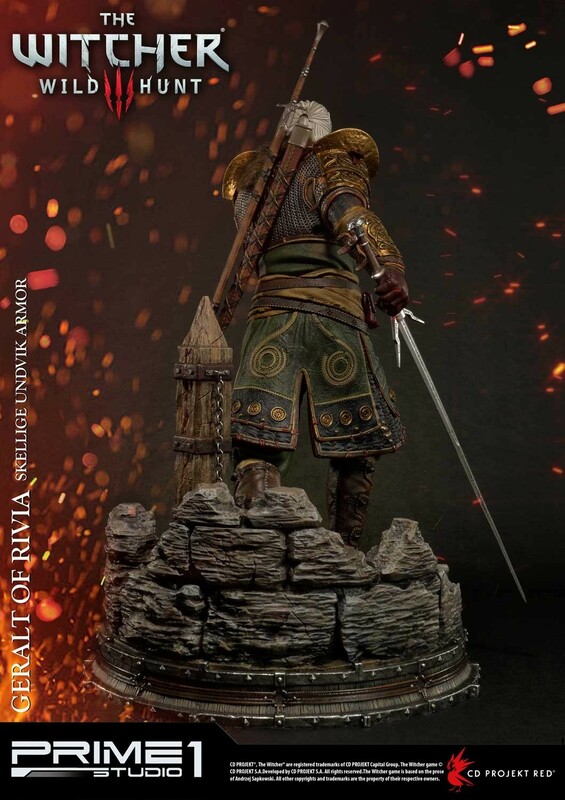 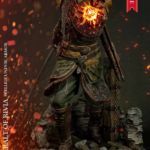 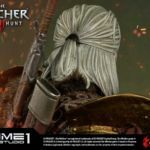 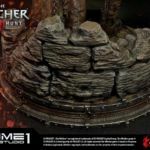 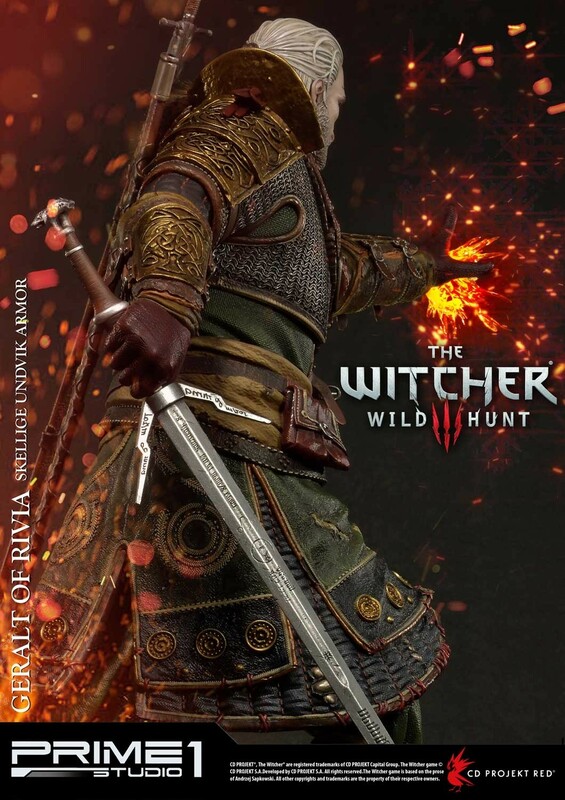 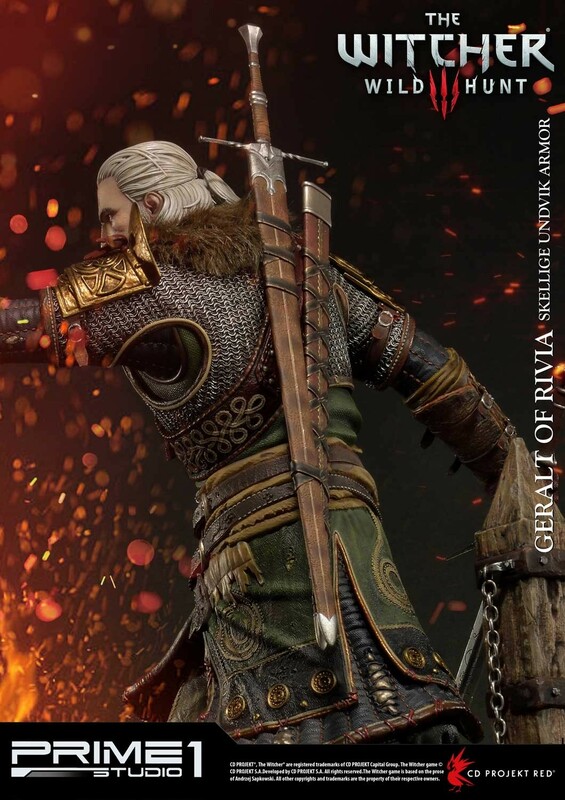 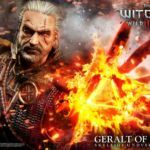 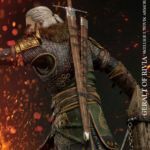 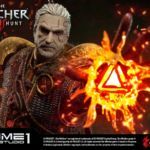 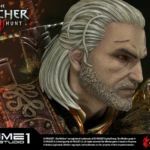 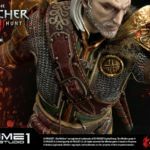 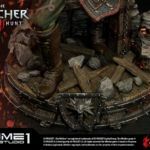 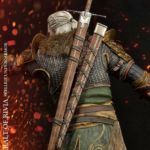 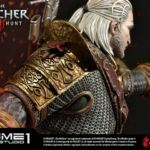 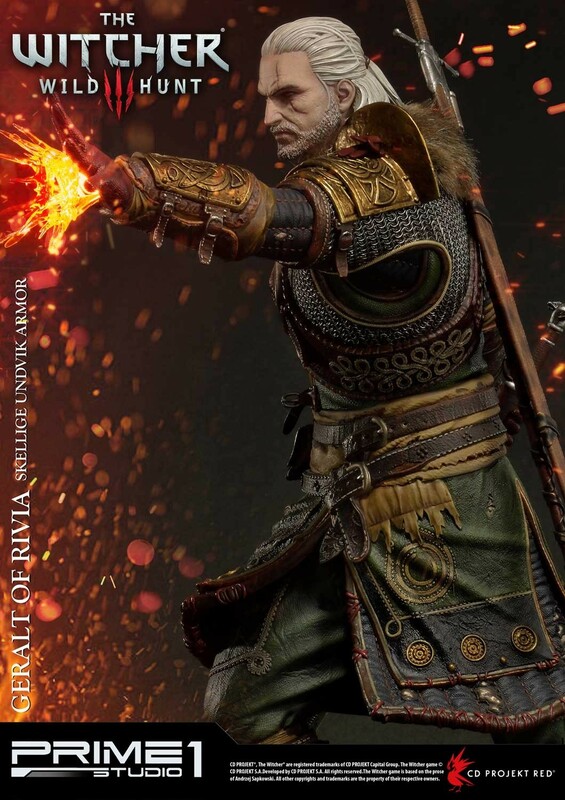 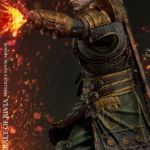 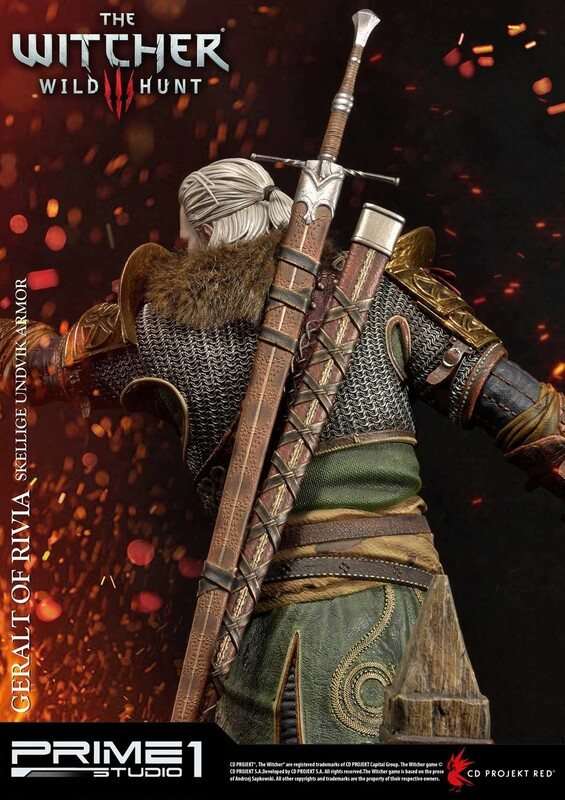 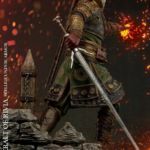 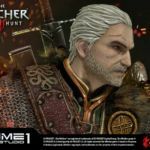 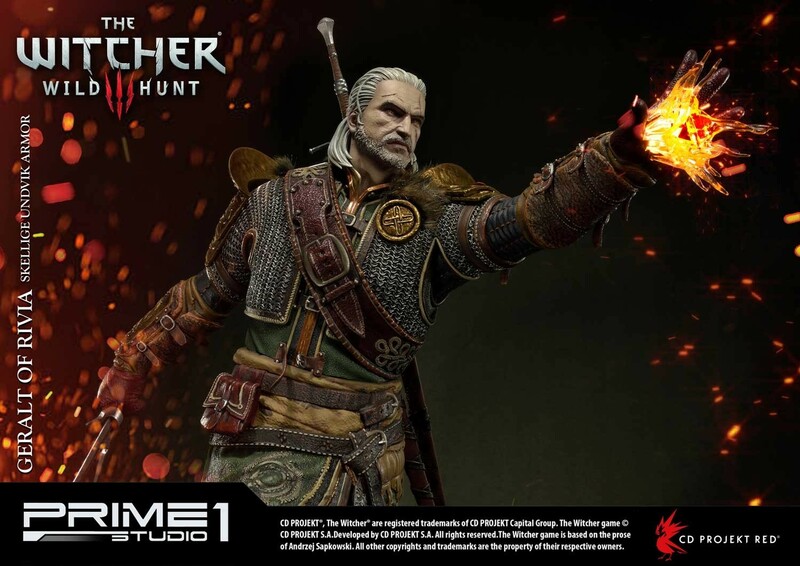 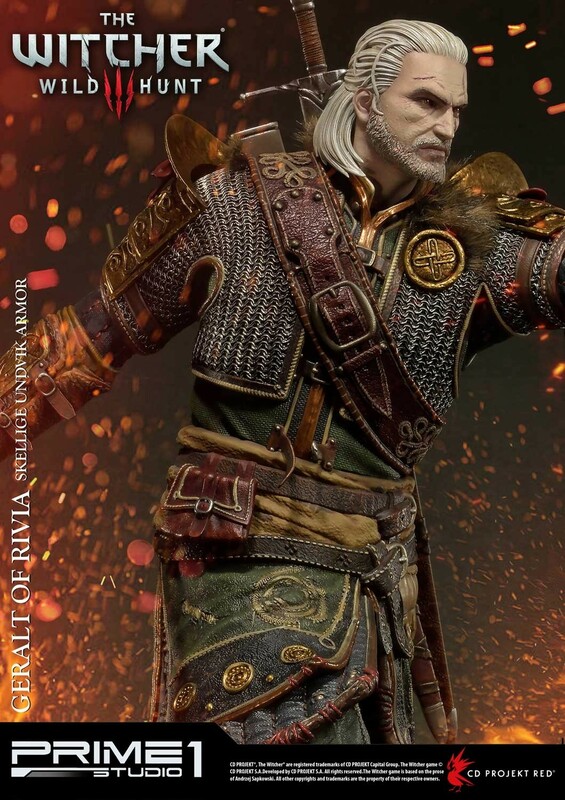 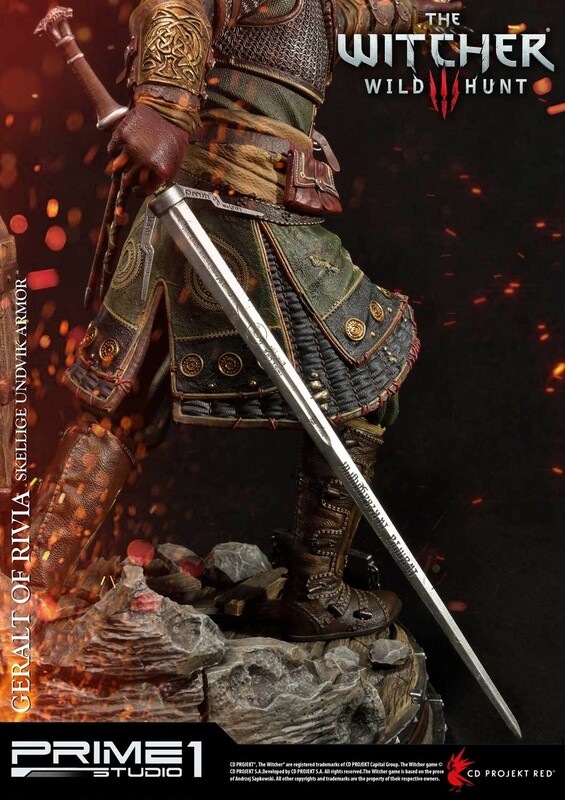 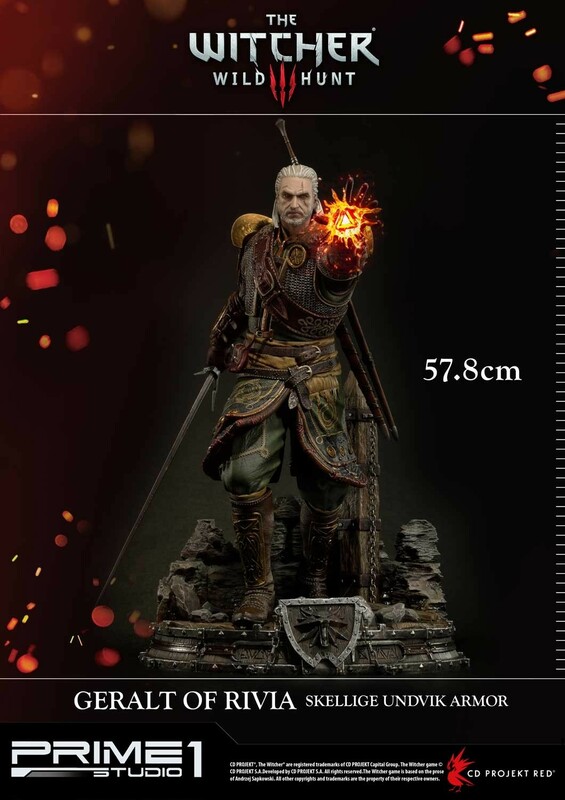 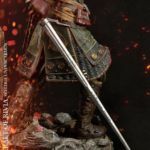 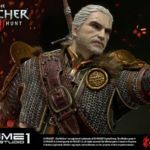 Pre-orders are now open for The Witcher 3: Wild Hunt Geralt of Rivia Skellige Undvik Armor Statue coming from Prime 1 Studio. 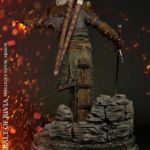 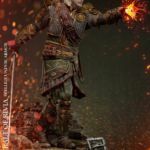 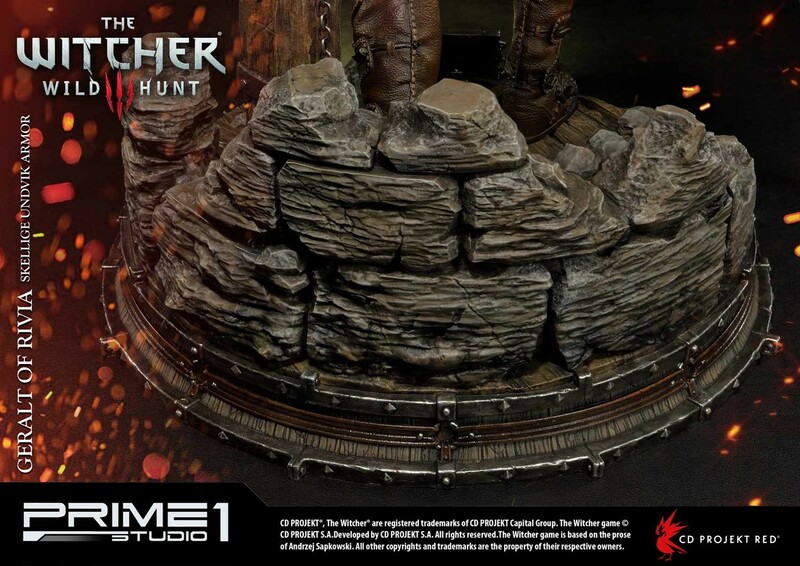 The 1/4 scale statue stands at 23″ tall, and features the monster hunter standing atop a crumbling castle themed base. 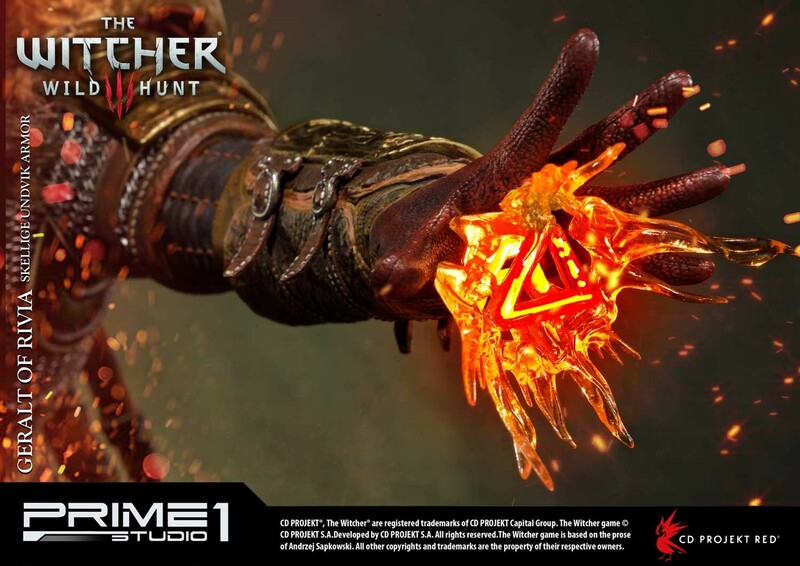 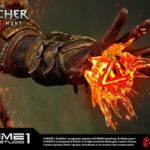 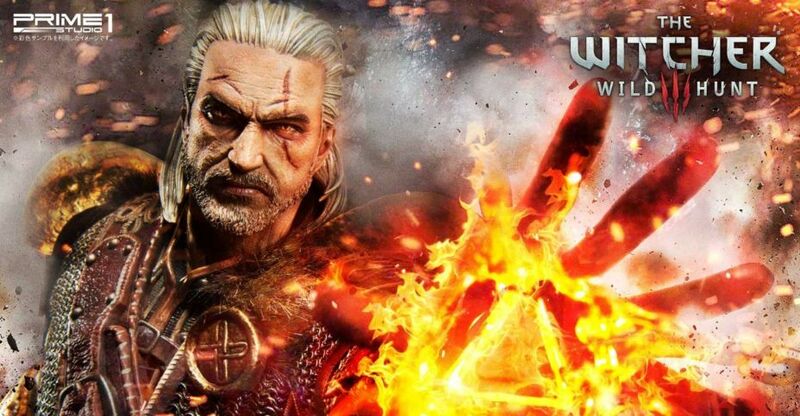 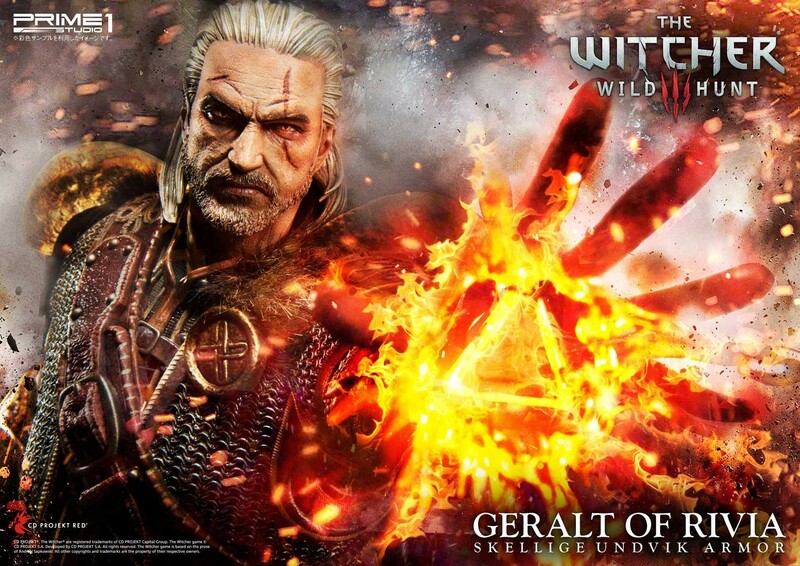 Geralt has a light up LED magic effect in his left hand. 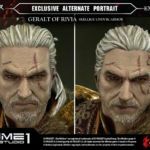 There will be a Standard and an Exclusive version. 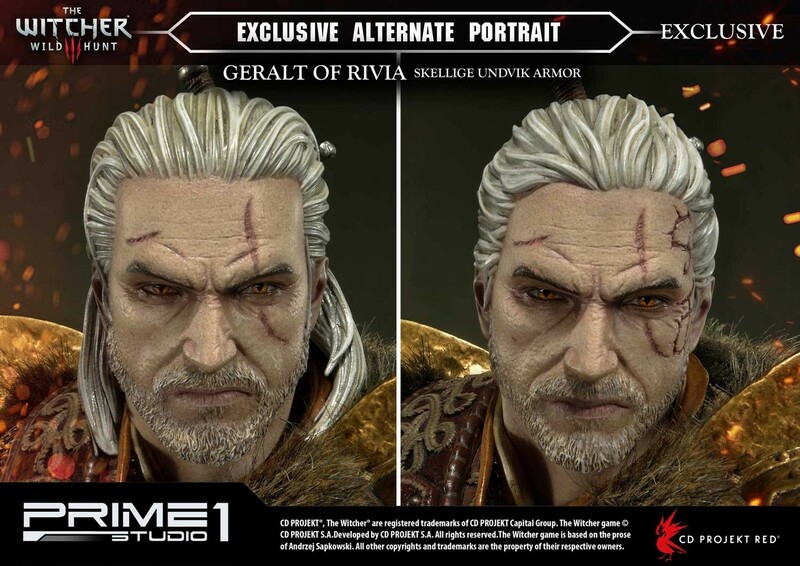 The Exclusive Edition includes a swap out portrait. 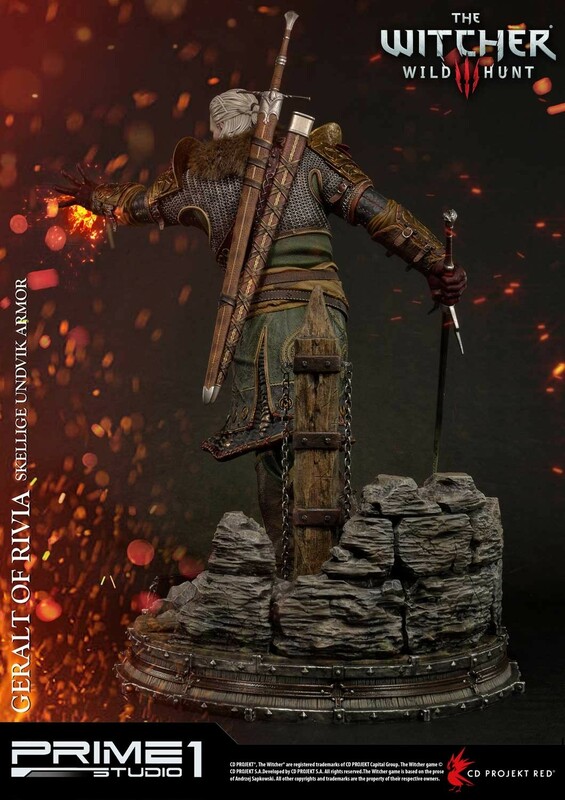 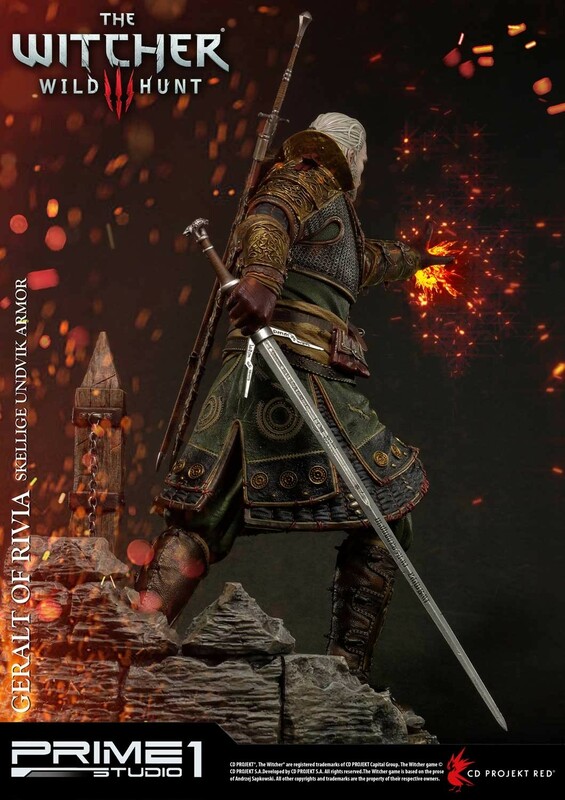 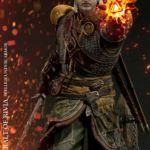 The statue id due for release some time in Fall 2019. 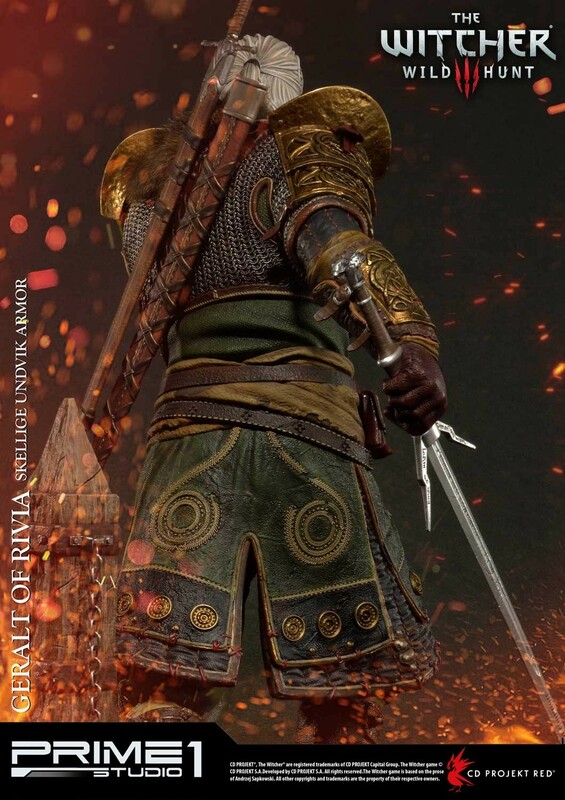 Read on for the photos.